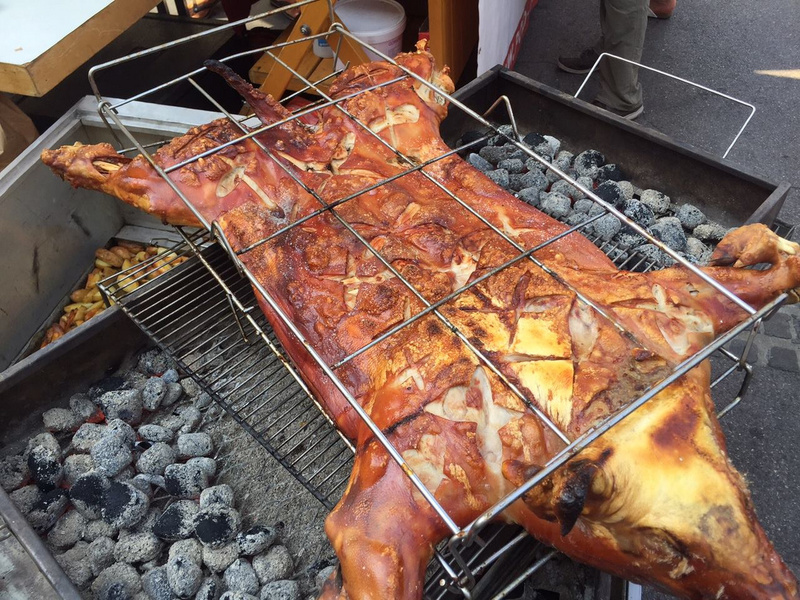 Skeptical about where to roast your perfect meat meal especially pig roast? Well, never stay in doubt when La Caja China is around! Initiated in December 23, 1985, the idea of roasting the meats, especially pigs to get a distinctive cooking experience within unique boxes has got initiated in the company’s factory located within Hialeah, Florida. 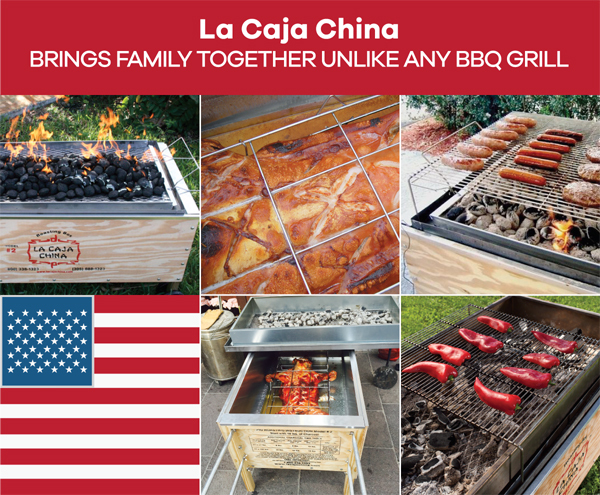 The La Caja China brings in certain incredible roasting box and roasting grills which are efficiently designed to cook every sort of meat in the most convenient and delicious manner. Chickens, turkeys, fish and ribs just fall under the category of those amazing dishes which you can easily cook up and create a limitless combination of uniqueness and lip smacking taste with juicy softness on the inside and utterly delicious crisp on the outside. 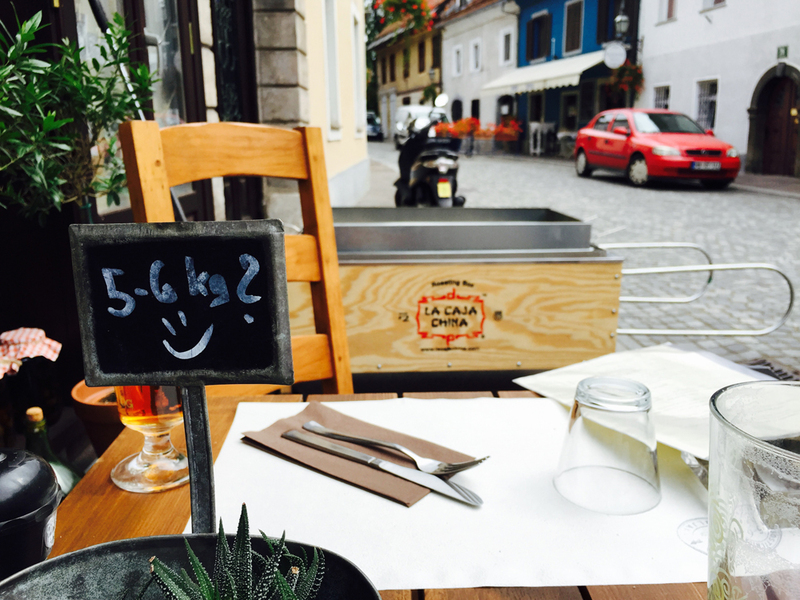 So lest read further and find out how La Caja China can help your restaurant! 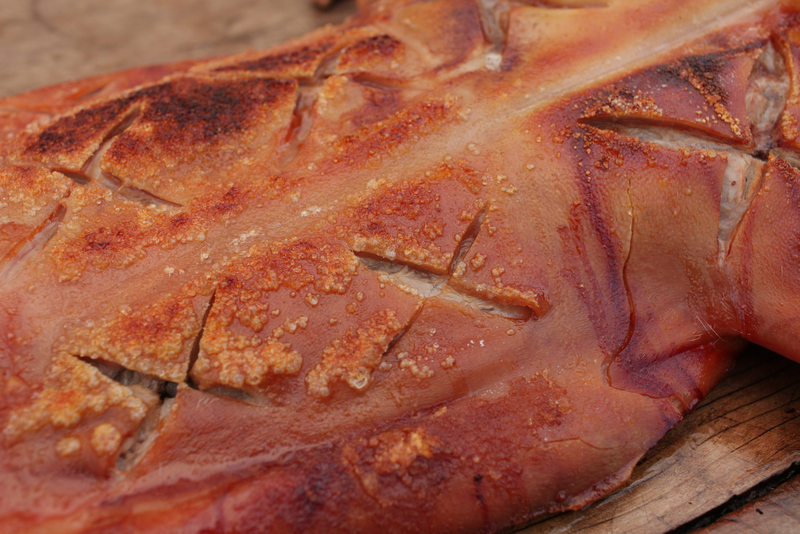 Throughout history, the whole roasted pig was a symbol of wealth and power. It was the centrepiece of the dining room tables of kings and queens across the world. The masses simply couldn’t afford to enjoy such a luxury. Fortunately, that is no longer the case! 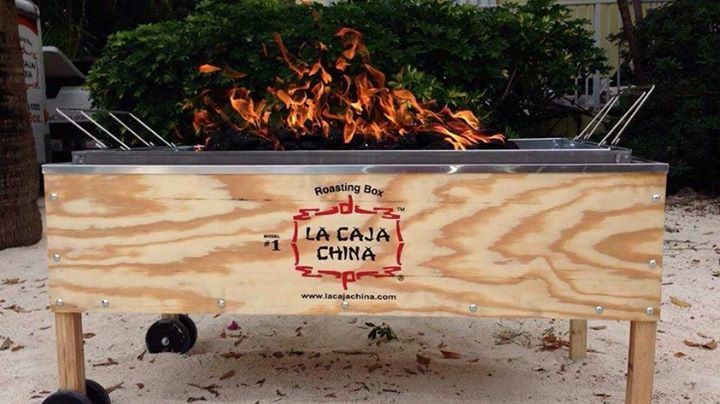 Thanks to the innovative and creative thinking of Roberto Guerra back in the mid-1980s, we now have the La Caja China pig roasting box – an affordable and easy-to-use pig roaster that will transform the way you look at pig roasting forever. 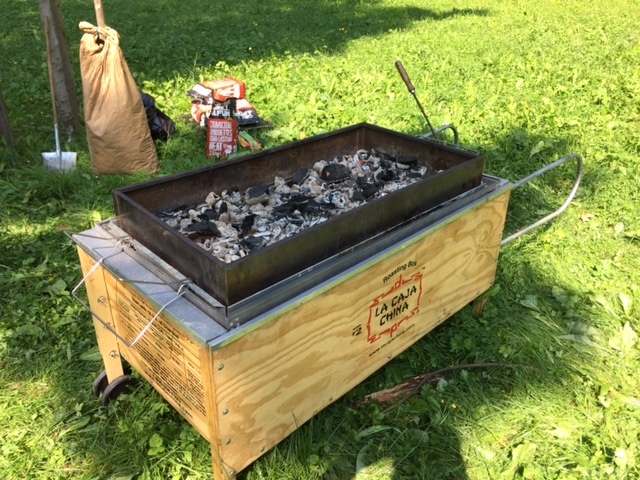 Buying the original La Caja China roasting box is the first step to becoming the pit master yourself, but making your first pig roast can be challenging, especially if you have no instructions or anyone to help. 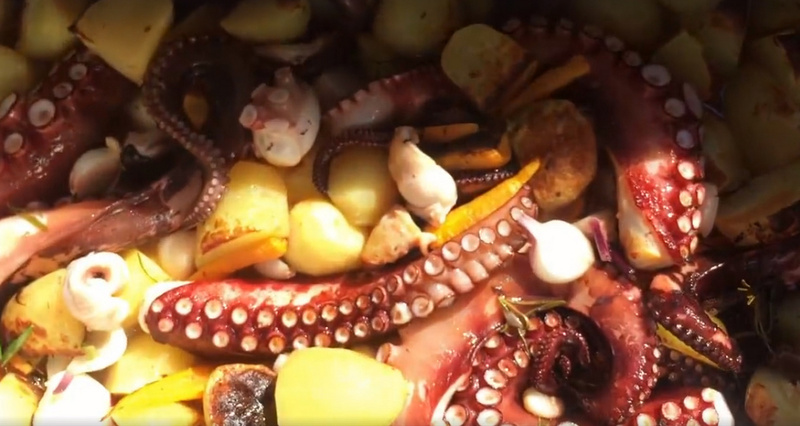 So we created this blog entry with video to help you in your first epic barbecue and trust us - the results will be perfect and delicious! 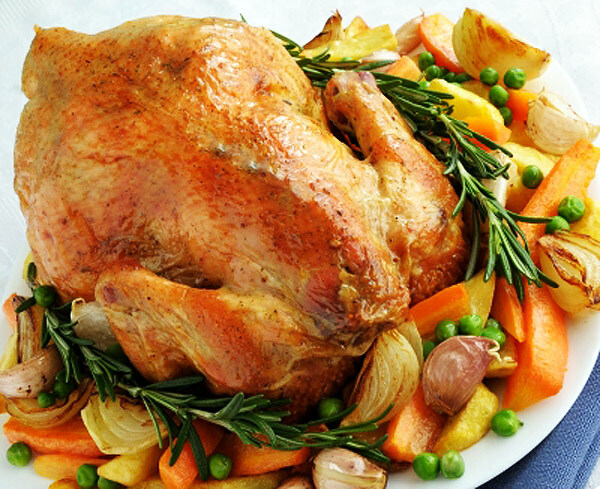 Learn How To Roast Turkey For Every Occasion! We know Thanksgiving is an American holiday, but we like the idea of family gathering around fully stocked table of good food, with the delicious whole turkey roast. 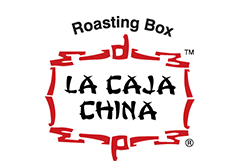 With the help of a modern roaster such as La Caja China, you can serve a savory dish to your family! So the question is, “How to roast a turkey the easiest way?” Let these hassle-free steps guide you. 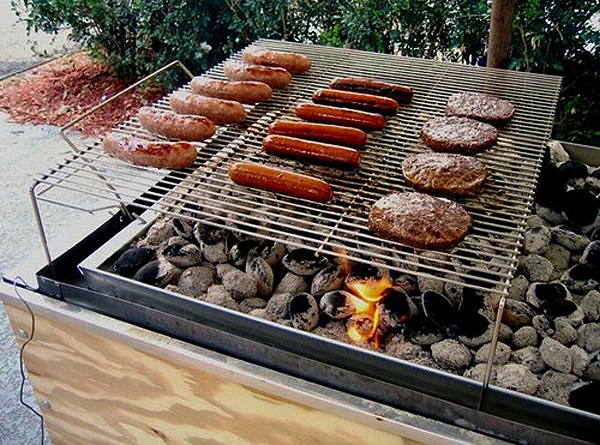 This Is Why We Love Charcoal Grills! This is an endless debate: charcoal vs gas grills. People are still trying to debate which one is better, but what actually matters here is the taste and convenience for you. And here are few reasons why. 1. Charcoal grills make the dishes with very smoky flavor. This is the best way to get the smoky taste: fire and wood. This point is definitely unquestionable if you’ll use your La Caja China. 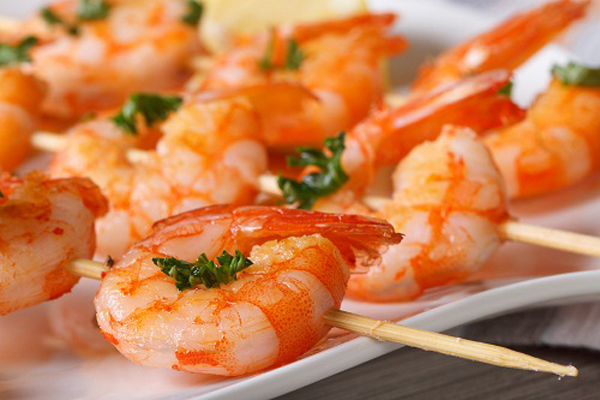 Summer barbecues and grill parties are always fun and delicious, but for some there is always the question of the amount of calories, fat, sugar in the BBQ recipes and food. 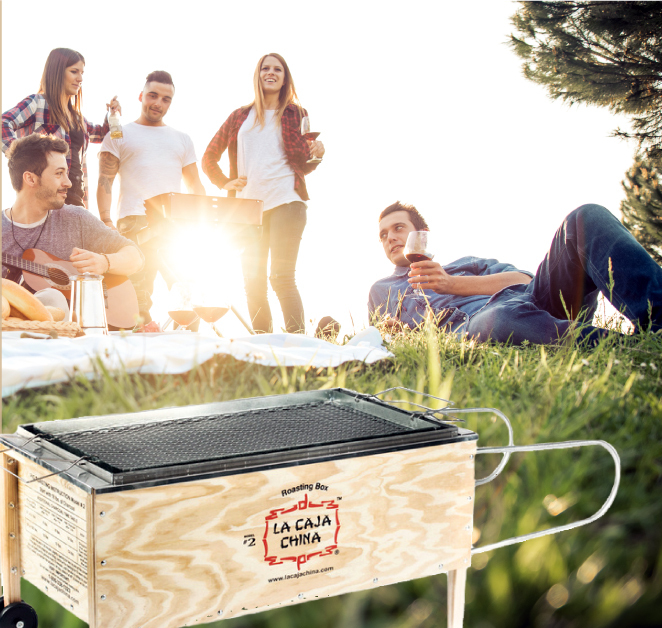 So for all those, we have found some great healthy recipes for your backyard barbecue party with La Caja China roasting box and you should try them out! Any type of meat roast lunch or dinner, as a pièce de résistance of the meal, requires a nice selection of side dishes, which will surely complement it to the fullest. In most countries there are two staples: roasted vegetables (usually potatoes) and a type of salad (mixed vegetables, laef salad ...) So here are our top three side dishes, which go inredibly well with the La Caja China pig roast. 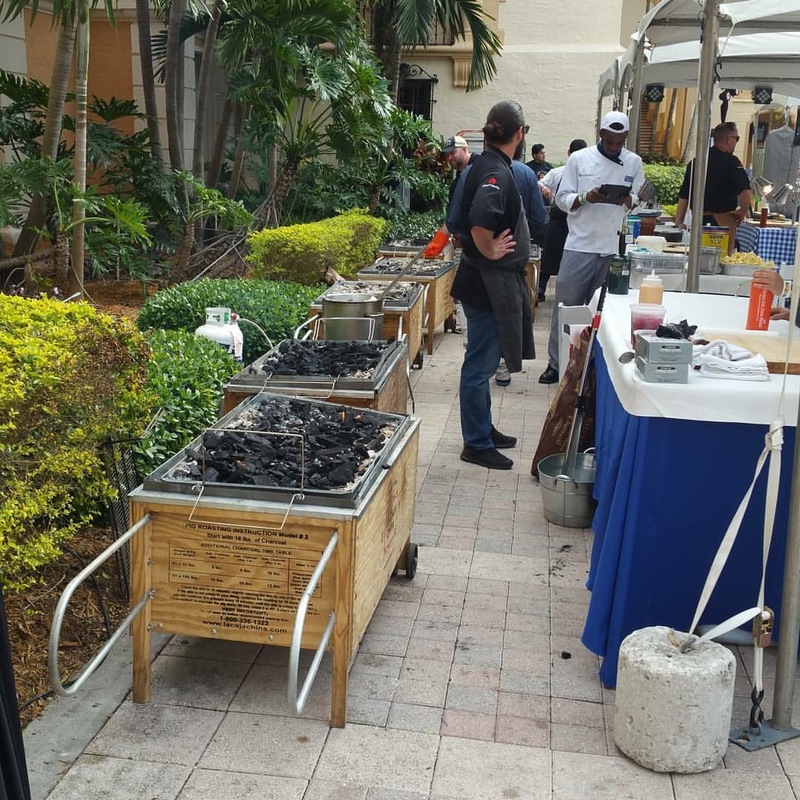 It is known that Cubans simply love the roasted pig and we are happy to have such great connection with La Caja China roasters and Cuba, so we can taste the special difference between the classic pig roast and lechon asado. The main star is the use of sauce. 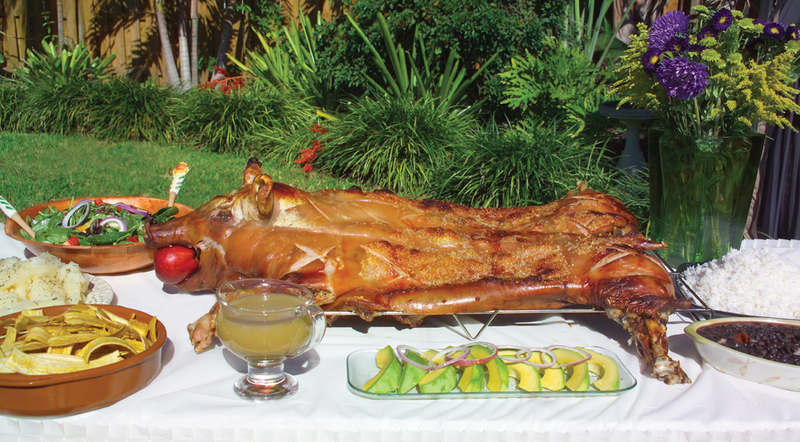 Cubans make a special sauce called mojo criollo, their very popular pig marinade. 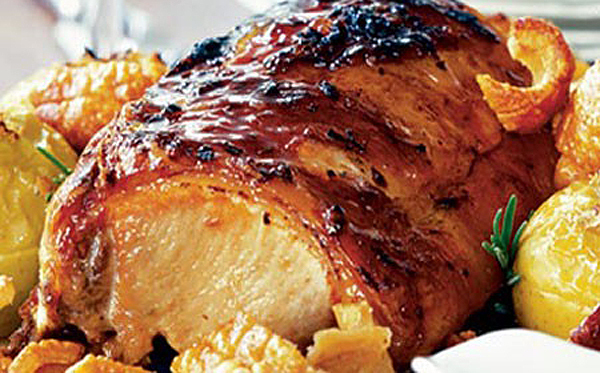 It is very easy to do if you want to serve a Cuban-flavored lechon asado to your loved ones and friends! 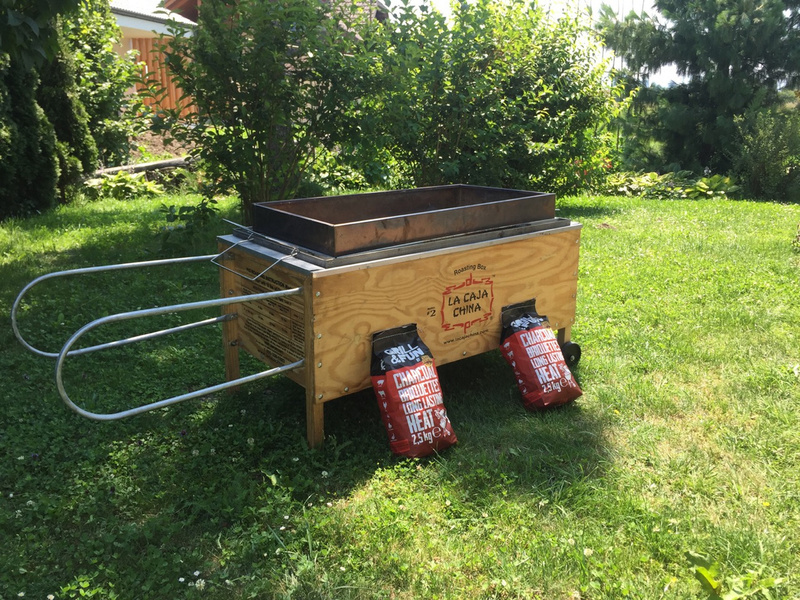 The La Caja China model #3 is our smallest member of the family, but it will surprise you! The only limitation about it is, that it can not roast whole big animals (heavier then 10kg), but it has the same durability and grilling efficiency as his bigger brothers. So we have found some great recipes, that you can use to cook in the smallest famous roasting box, and here is one of them: delicious pork ribs, that melt in your mouth! 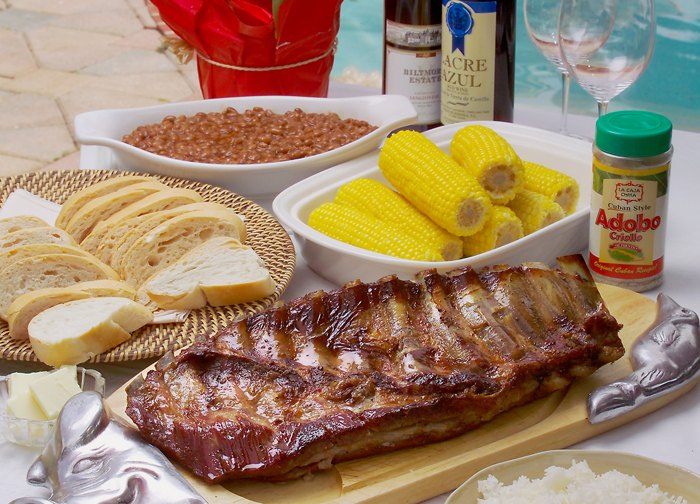 We know everybody like barbecue parties, especially in spring and summer. But we know that everyone is not a grill master, yet you are lucky if you're a beginner, since grilling is a very simple cooking method. All you need is a good barbecue grill, nice weather, good piece of meat, a great marinade and you are set to go! 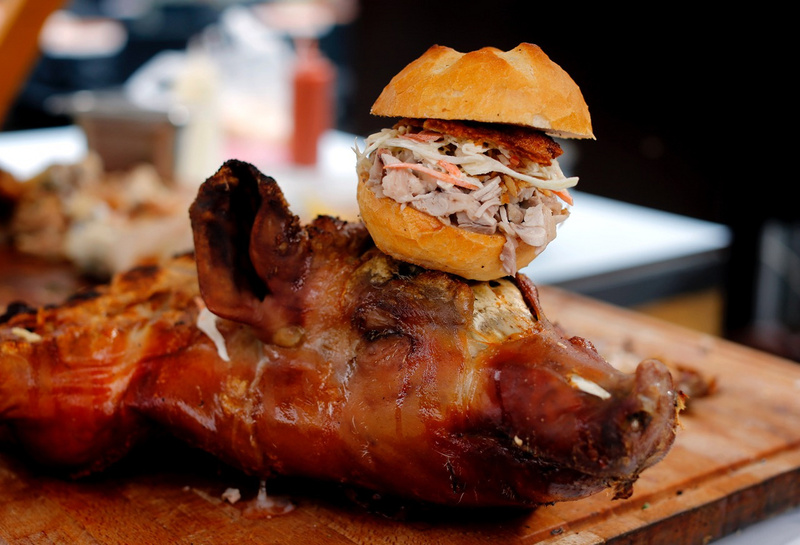 Everyones loves a nice pulled pork burger and they are very popular in Europe now too. 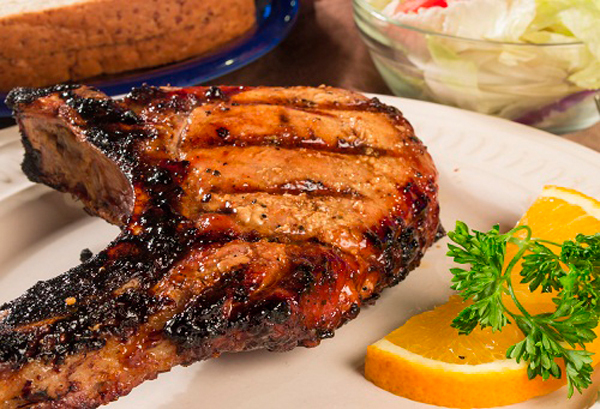 Delicous pork, great barbecue sauce and an ice cold beer is a perfect combination for any party. 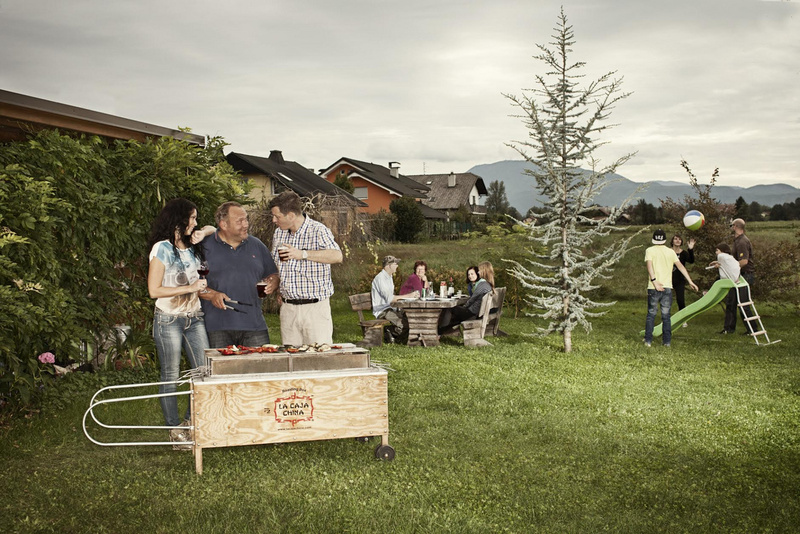 And now summer is closing in, spending time with family and friends outside with your favorite barbecue grill box, is the best way to cook and enjoy food. And if you love pulled pork burgers, we have selected some of the finest BBQ sauces recipes for you to try out! Summer is closing in and your family and friends can now eat outdoors and prepare healthy barbecue recipes on the grill! 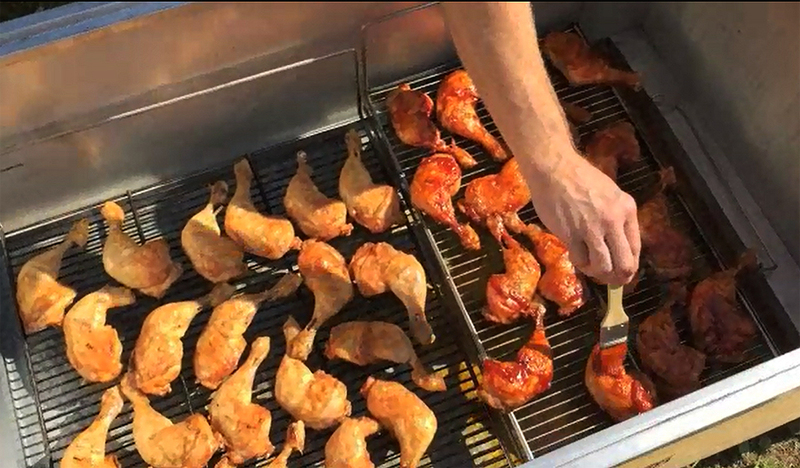 Yes, barbecueing and grilling is NOT the same cooking method. But do you know that these two differ from each other? 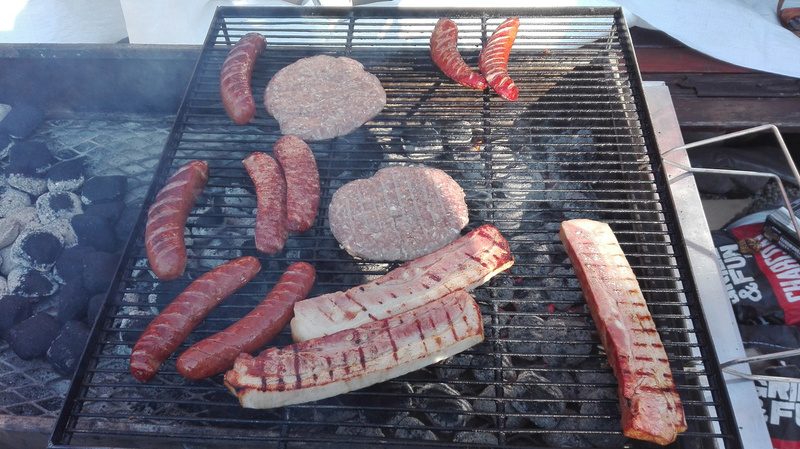 Yes, our roasting box and grill is 100% made in USA, so why not try some of the American versions of barbecue recipes and have a Texas inspired BBQ party at your home! For this 5 course meal you will need fish, chicken, brisket, ribs and pork chops, so lets get going! 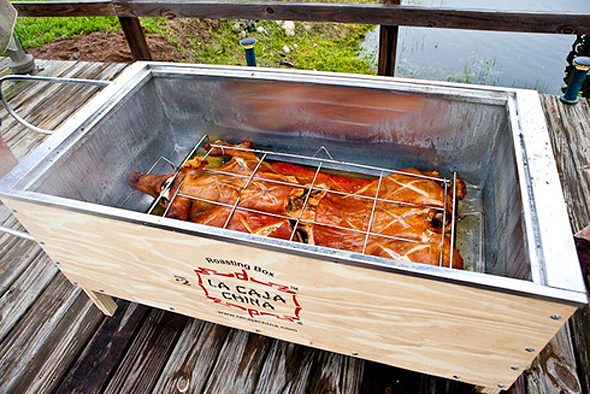 Making a delicious pig roast is not an easy job, but with La Caja China roasters it can be easy as 1-2-3. So if it is your first time preparing a whole pig roast, it is always good listen to experts tips and tricks, to get the best results. If things go wrong with cooking, that is a whole pig that is going to be wasted. 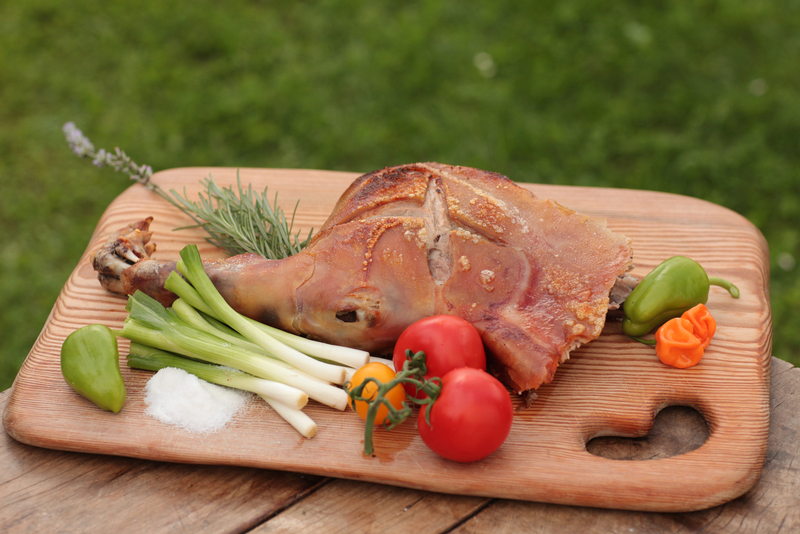 But do not worry, we will share with you great tips and if you follow them, your pig roast is going to be delicious, well cooked with crispy skin and juicy & tender meat. 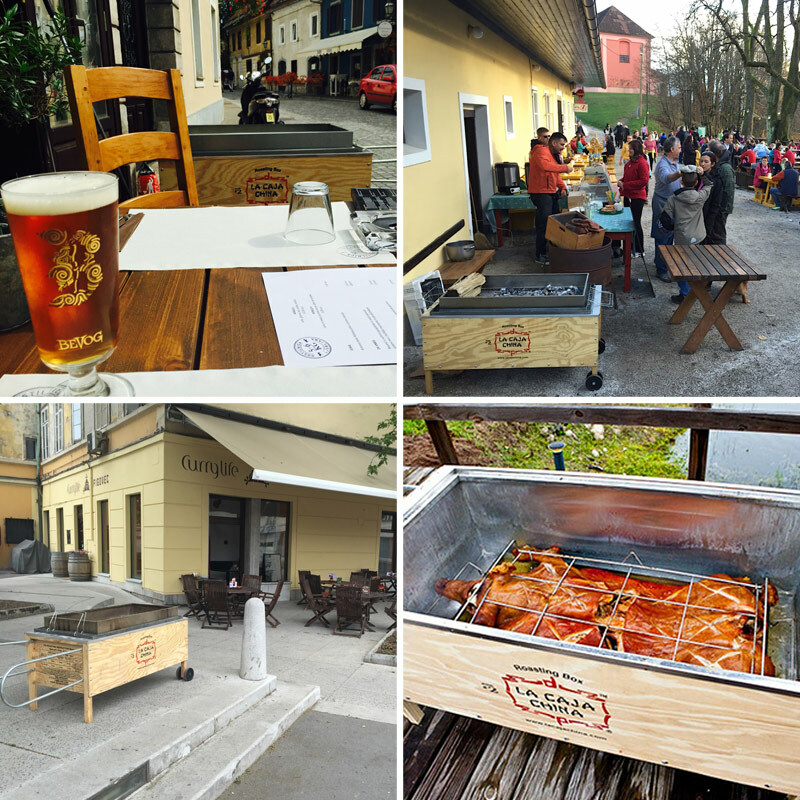 We know that not everybody likes grilled food or pork meat, but we will tell you a secret, that all the best party hosts know: you just have to own one roasting box at home! Why you ask? Our pig roasters are very easy to use and require very little of your time, once they are loaded and coals are lit. 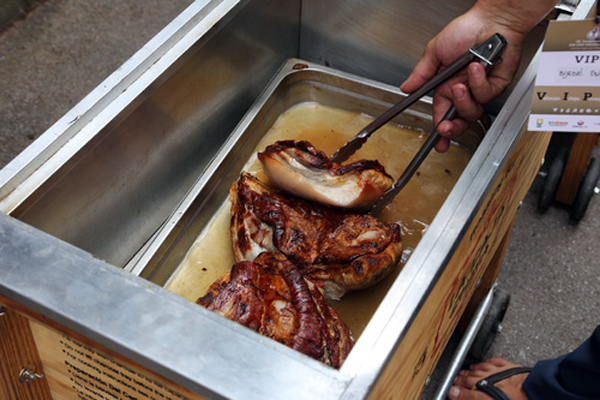 And you can use your pig cooker for ANY type of meat: beef, chicken, lamb, turkey or any kind of seafood. When we think about spring, we imagine colorful flowers, erratic weather, new life, fresh beginnings and well Spring holidays. And while we’re not suggesting that you fly over to Cancun and enjoy spring break there with college students from all over, we still insist that you celebrate this wonderful season by hosting BBQ parties for loved ones and friends. Why not? 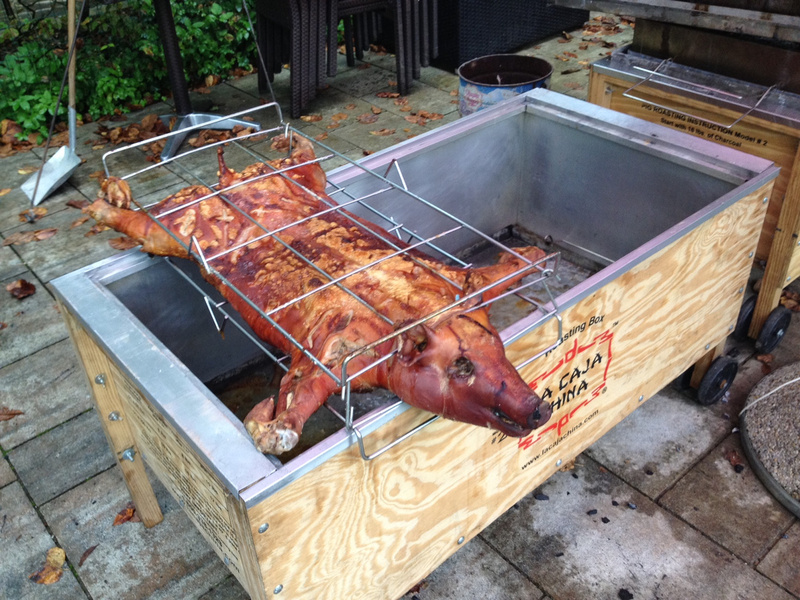 Roast Pig Cuban Style With La Caja China! It seems like the Cuban-style roasted pork is becoming one of the best and most loved dishes served during family gatherings, special occasions and even on weekend BBQ parties. Why not?! Just the aroma of the grilling meat on a hot charcoal will already make your stomach jump up and down! In fact, even European families are also into it. And you would think only those who love Cuban dishes are its only fans! If you are either operating a restaurant, or looking to open one, you know that it is not an easy thing to do. If you want to run a successful food business, it takes more than just a good chef. You need great staff and a signature taste that sets you apart from the competition. Barbecue is by far one of everyone's favorite dishes. This can also be tricky to make and even harder to be consistent with your recipe or taste. When it comes to good meals, there’s few things that can beat something home cooked. Restaurants can come close, but there’s just something about home cooking, a little something extra that restaurant and fast food meals just can’t offer. Some call it love – either love of cooking, love for those the food is being prepared for, or just love for life. People love to socialize, hold parties and cookouts. These are great ways to share good times and stories with family and friends. Some common staples on these events are beer, soda and of course, the food. 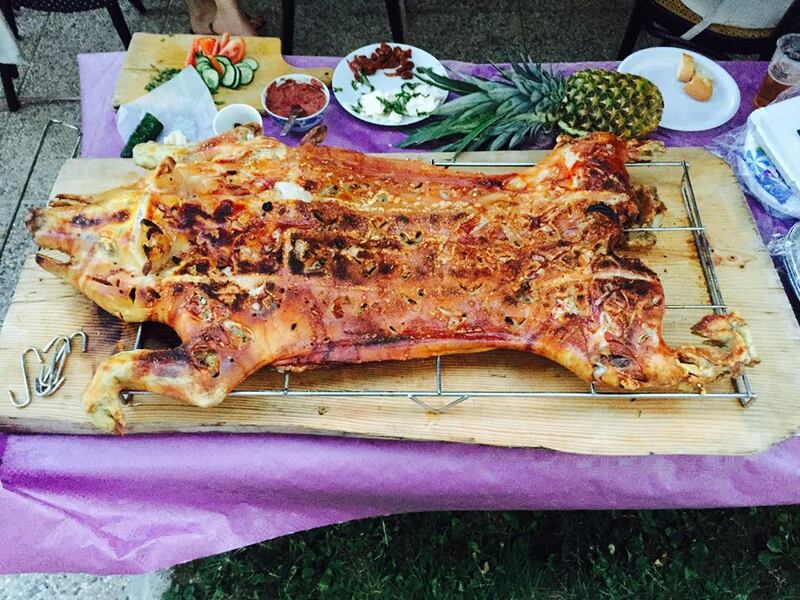 Have you ever thought about of how to roast a pig and having one on your next get together? It is definitely something unique and it creates that “something new buzz” all hosts want at their party.